In one week you might not be able to visit all 1185 of the islands that make up the archipelago but you can give it a good try! With 5,835km of coastline, 4,057km of which belongs to islands, cliffs and reefs you’ll be hard pushed to not find your own hidden little bit of heaven. Sailing round these islands is a fantastic mixture of history, nightlife and stunning scenery. This one week route is great for everyone, with some stops having great bars and others being the perfect secluded anchorage, for those of you wanting a night under the stars. The weather is a great pull for Croatia, with low 20’s in May and October and a lovely 30 degrees plus in peak summer. The prevailing wind in Croatia is a north westerly, with an average of a force 4 to 6. A wind to keep an eye out for is, the 'Bora' which is a north easterly that can be a surprise for those who've not checked their forecasts. Please do be aware that unlike Greece, you will be required to pay marina and port fees. These fluctuate depending on the size of the yacht and location, but can be anywhere from £20 to £80 per night. 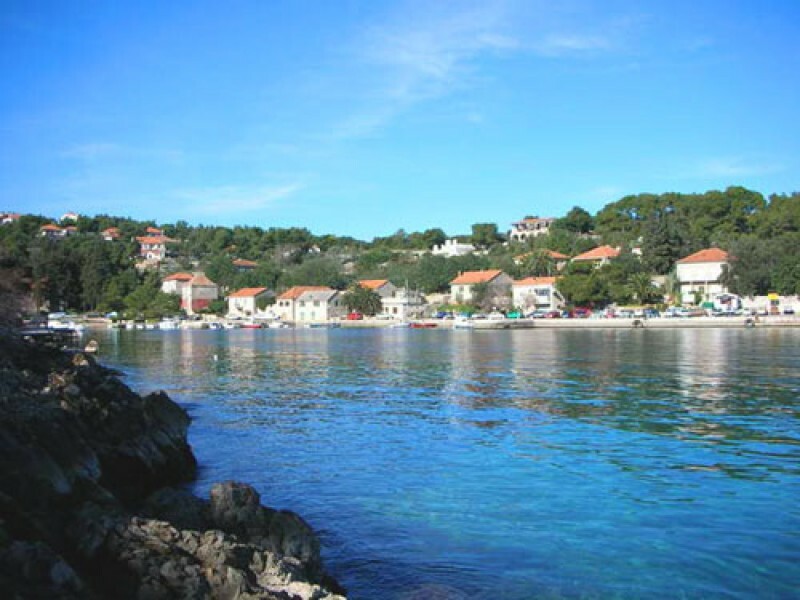 The facilities in Croatia are however very good, with showers and shore power widely available. Upon arrival at your respective base, you'll be shown to your yacht where you have a quick brieifing to familirise you with the yacht. After the paperwork is complete it's time to relax! We usually recommend people spend their first night here since you don't get on board until the afternoon. This is a great time to stock up on provisions and have a relaxing first evening exploring all the sights and culture Split & Trogir have to offer. There's plenty to see here with nightlife and historical sights in equal measure. 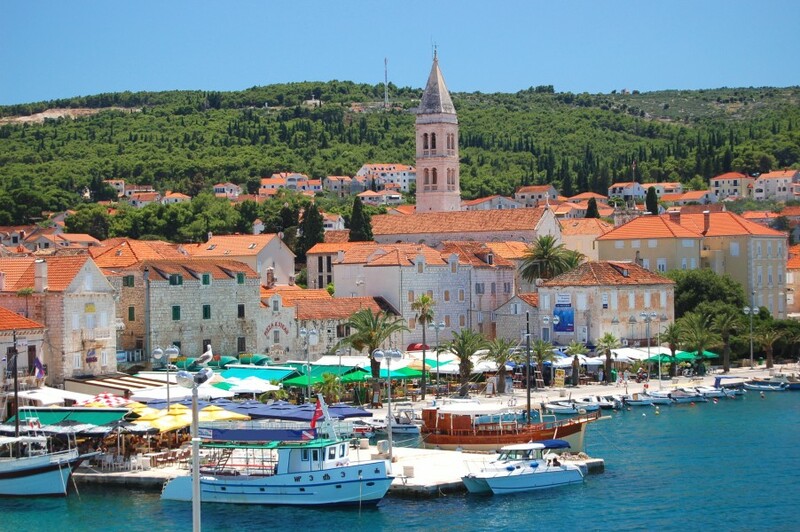 On your first full day we suggest heading down to the island of Brac. This is a great first stop, with a nice short sail to ease you in. Milna on Brac is the most sheltered harbour on the island and is also terribly picturesque with its old village perched atop the nearby hill. 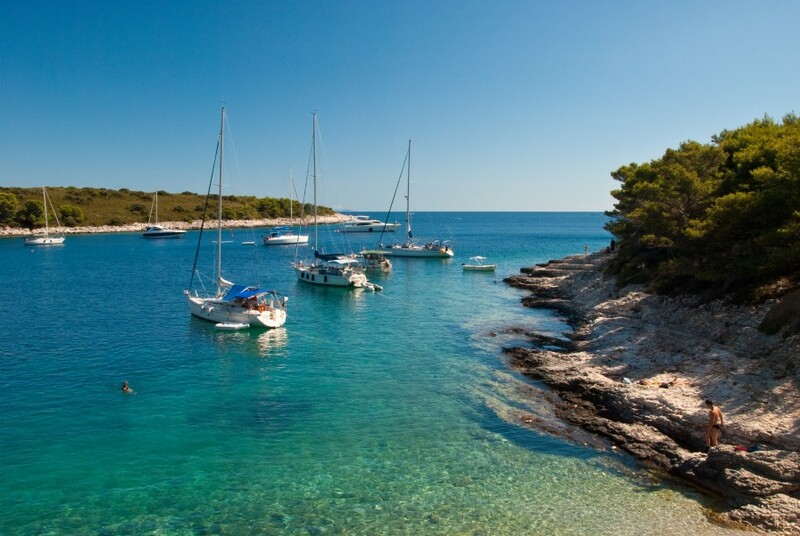 Hvar's offers the perfect follow on from Brac. 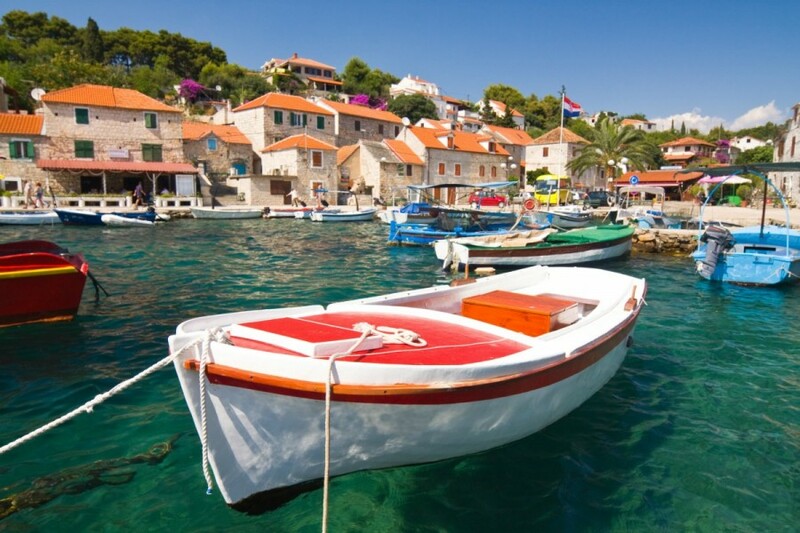 Choose from Stari Grad, Jelsa or Hvar Town to use as your base for this bautiful island. 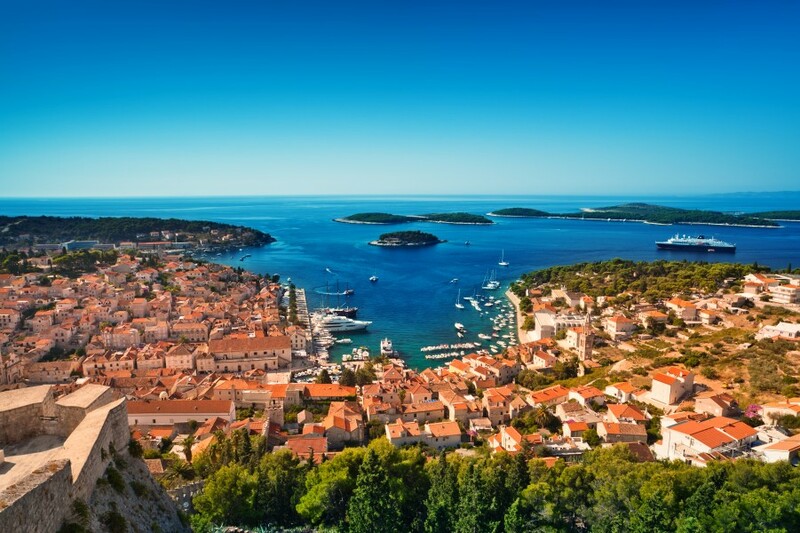 The island has a great history but if it's nightlife you want then we'd say Hvar Town is the one for you. With numerous music festivals hosted here over the summer, there is plenty to do if you want to let your hair down and dance the night away, over looking beautiful beaches and seascapes. Another great stop for lunch is the Pakleni Archipelago, or Devil's Islands as they are sometimes called. There are 7 larger islands and lots of tiny ones. Sveti Klement is one of our favourites boasting sandy coves and pine backed beaches. As a rule these low islands offer shelter from one direction or the other in long, narrow bays with warm and generally shallow water, a great swim stop! Once you've explored the Pakleni Islands head north up to the island of Solta. 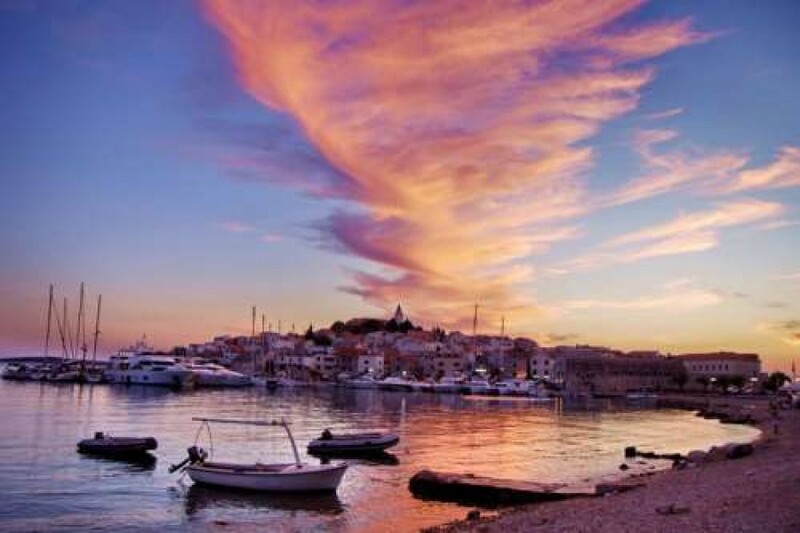 Here you could stop for one or a few nights, with Stomorska, Rogac and Maslinica all great moorings. Solta is great for the foodies, with Stomorska having a great selection of restaurants lining its marina and Maslinica being renowned for three things, wine, honey and scnapps, we wouldn't complain! And if you're feeling really adventurous and have a day left why not head to the very north of the Dalmatian Islands sailing area up to Primosten. 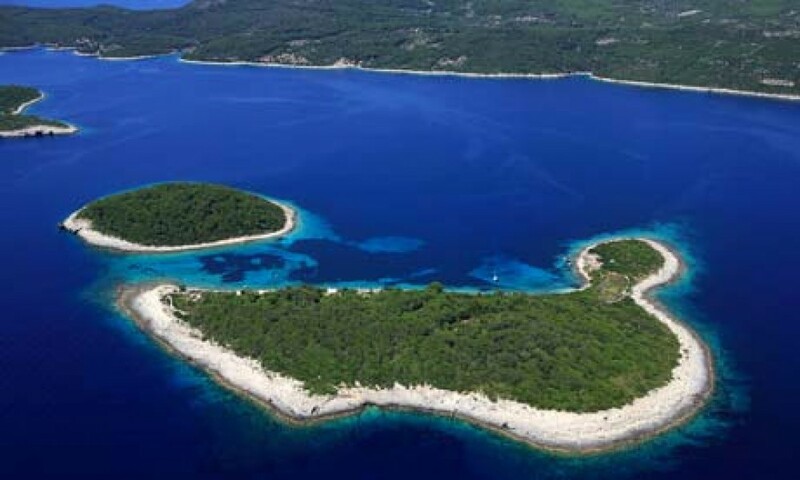 This is around a 15-20 mile sail from Maslinica and this islet is one not to missed if you fancy some wine tasting, since the area is known for its expansive and scenic vineyards. It's time to head back to base, you'll usually be required to be back in the base between 4-6pm on your last night, but this doesn't mean the holiday is over. You've got one last night to enjoy all that Croatia has to offer. 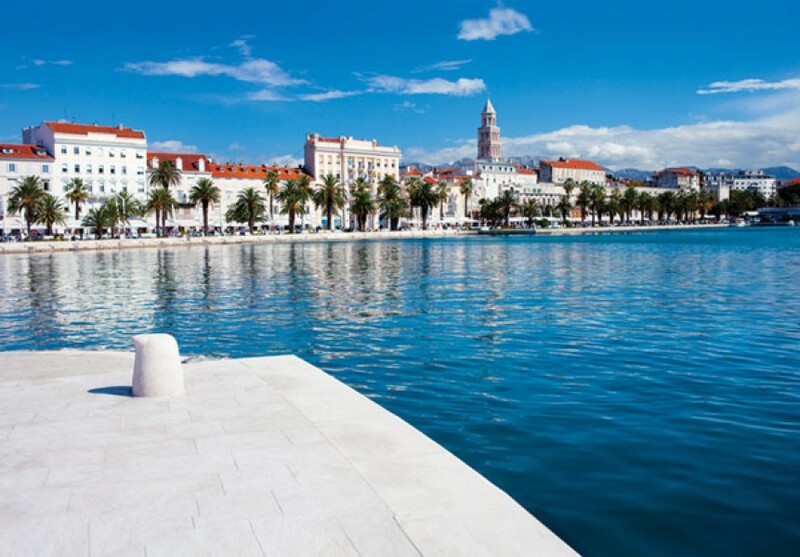 Since you were only there for one night, at the start of your holiday, you can't have seen all that Split and Trogir have to offer. 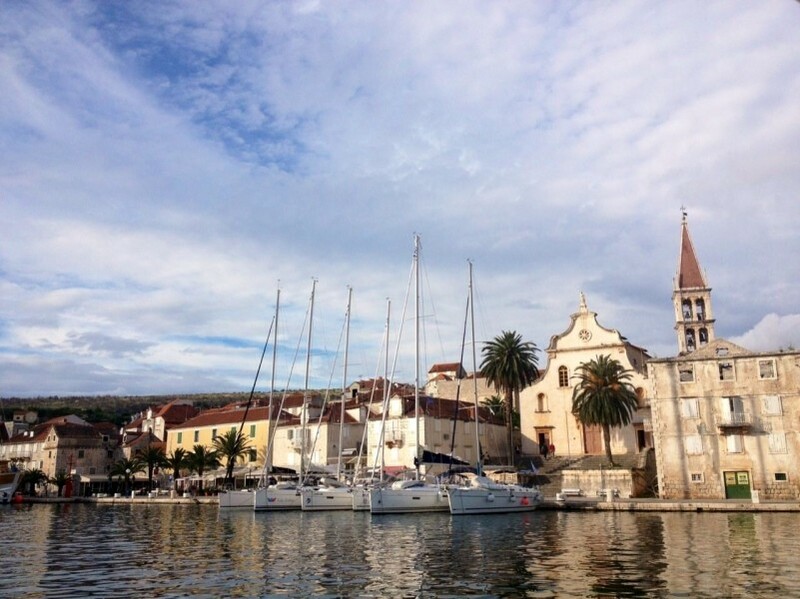 Trogir & Split are only a 15 minute taxi ride apart, so why not take the opportunity to explore the base that you didn't start from, and go for a stroll through the streets soaking up the unbeatable ambience.